Bitcoin SV was a full node implementation for Bitcoin Cash that opposed several changes proposed by the ABC development team. Originally, they hoped to become the default implementation for BCH, not create a new coin. But after almost two weeks of uncertainty surrounding Bitcoin SV, it has received its own listing on CoinMarketCap, becoming the 7th most valuable cryptocurrency by market cap. To Split or Not to Split? 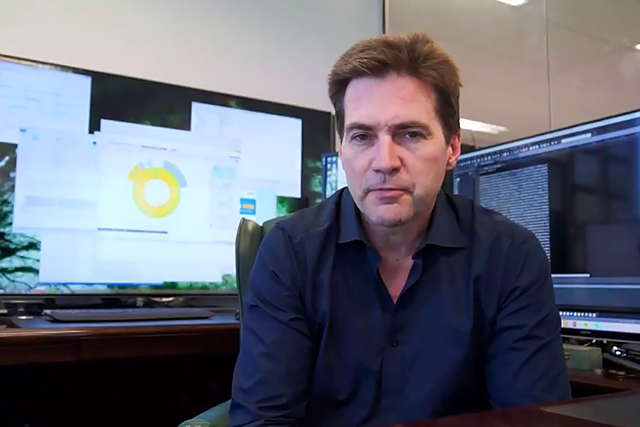 Bitcoin SV is the brainchild of Dr. Craig S Wright and his company, nChain. They started making a lot of noise in August, opposing the ABC development team who were proposing changes that would allow faster validation and propagation of blocks. SV is also backed by Coingeek owner Calvin Ayre, a billionaire online gambling mogul. 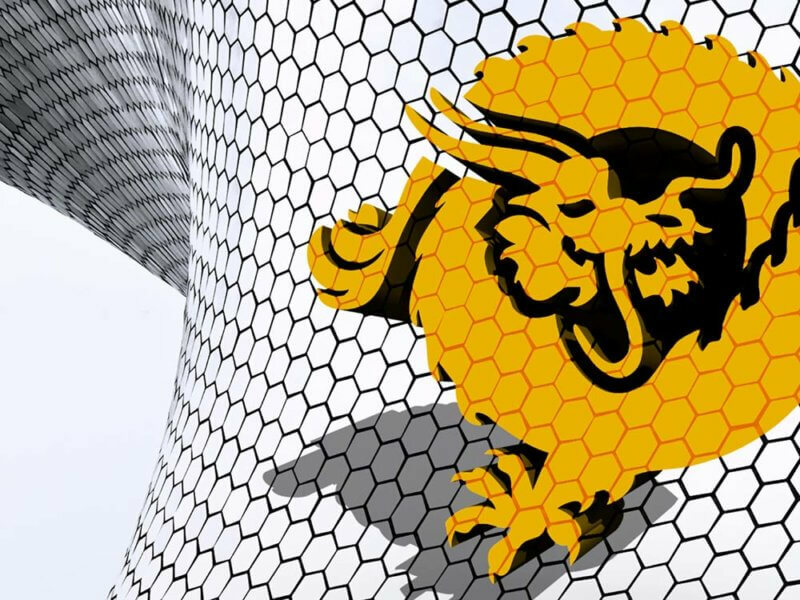 Ayre’s company controlled a massive amount of the total network hash rate leading up to the fork, and they were completely committed to supporting SV. One of Wright’s main goals was not to split. He did not particularly want to split off onto his own network – instead, he wanted his implementation to be the one most used on the network. When the split happened, the SV chain fell behind in both block height and total work done. More miners were mining on the ABC chain. Since ABC gained their original lead, SV has shortened the lead slightly but still has not even gotten close to overtaking ABC. A large majority of the BCH ecosystem sided with the ABC team, further cementing them as the winning chain. Exchanges started listing the ABC chain under the BCH ticker, many wallet providers stated that the ABC chain would be followed. Another important point is that neither side implemented replay protection. When Bitcoin Cash split from Bitcoin, replay protection was implemented in a way that users couldn’t lose funds. When SV split from BCH, so such protections were put in place. Earlier today, it was announced that replay protection would now be implemented and both chains will coexist. With replay protection on, the user experience on both chains will be significantly better. Less than two hours ago, CoinMarketCap gave Bitcoin SV its own listing on their website. Currently priced just shy of $105 after rising more than 20% over the past 24 hours, it instantly became the 8th largest cryptocurrency by market capitalization. Since then, it has climbed even higher and currently sits at the #7 spot, with a little more than $20 million separating it from Tether. The SV chain has been having some technical problems in the past week, such as hours between blocks and some blocks crashing nodes after propagation. We’ll see if the team at nChain can fix these issues and scale their chain. What do you think about the Bitcoin Cash fork? Did you sell your Bitcoin SV? Let us know in the comments below!